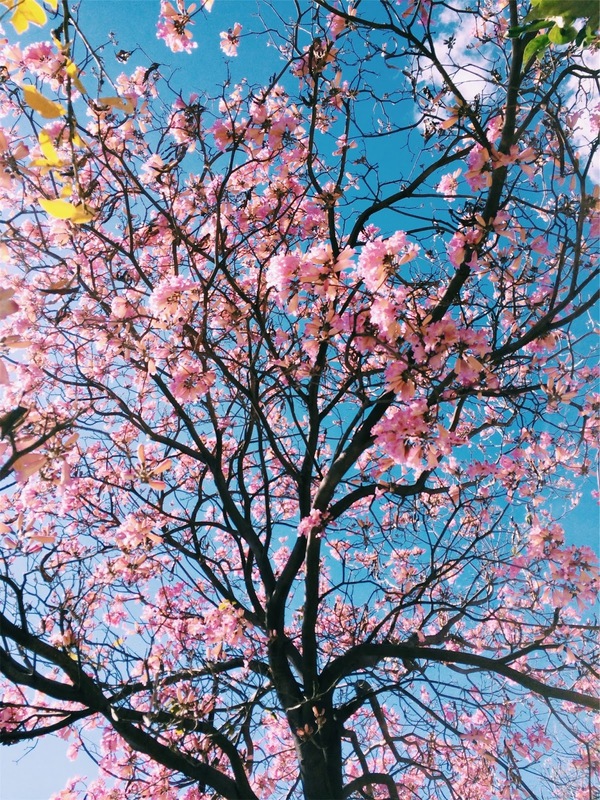 While Fall/Winter have my heart, Spring comes close as one of my favorite seasons. 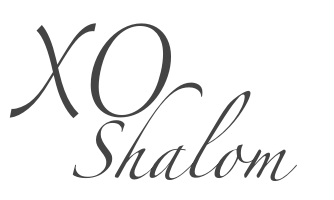 I love that we can shed our layers and of course have the excuse to shop 😉. 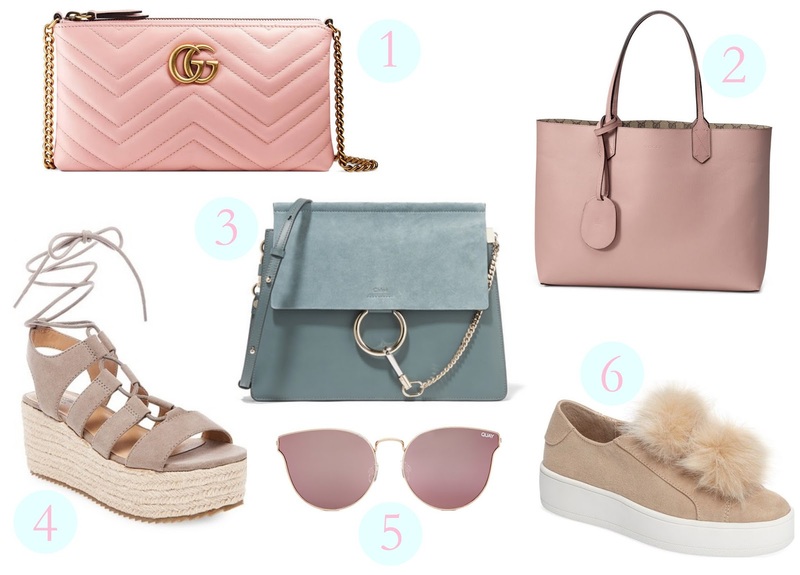 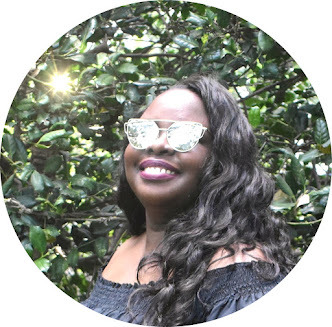 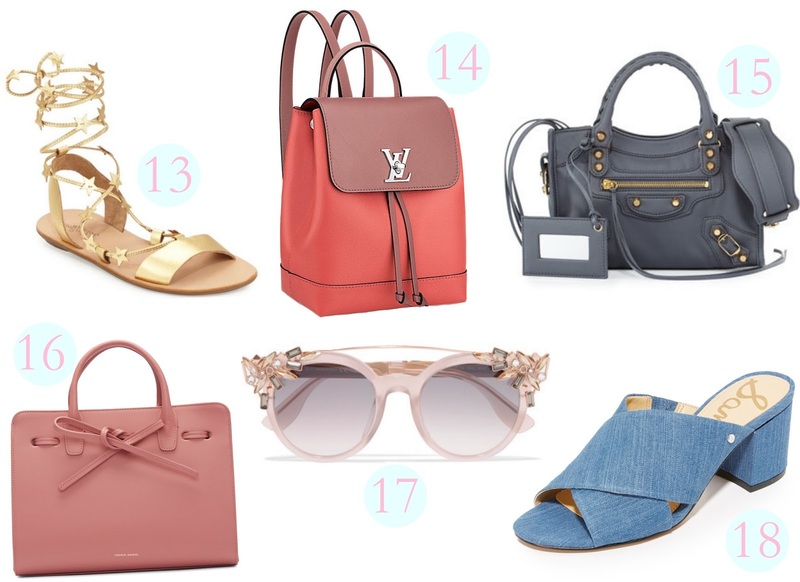 Handbags and shoes are my favorite accessories (this blog is basically dedicated to them) so I made a wishlist of some of the bags, shoes and sunglasses that I'm lusting over for the Spring season. 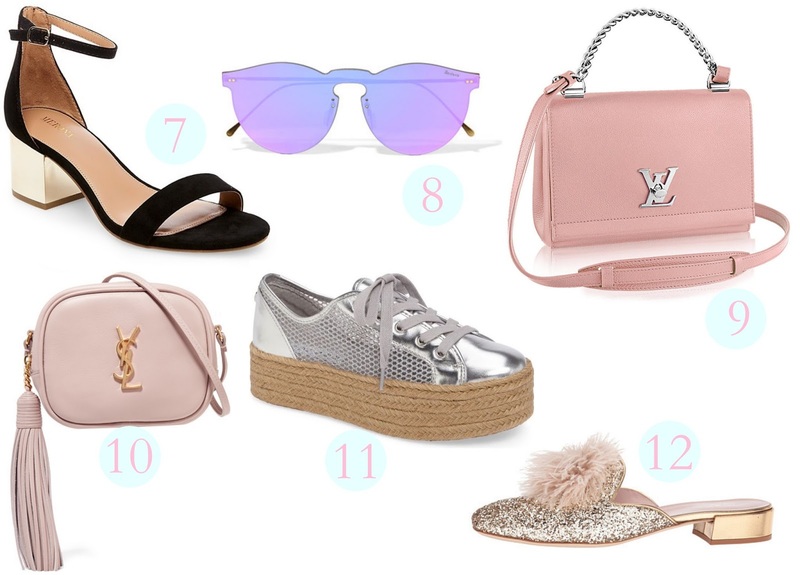 My favs from the list are the Mossimo flatform espadrille, Gucci leather tote, Jimmy Choo sunglasses, and Louis Vuitton Lockme II BB.